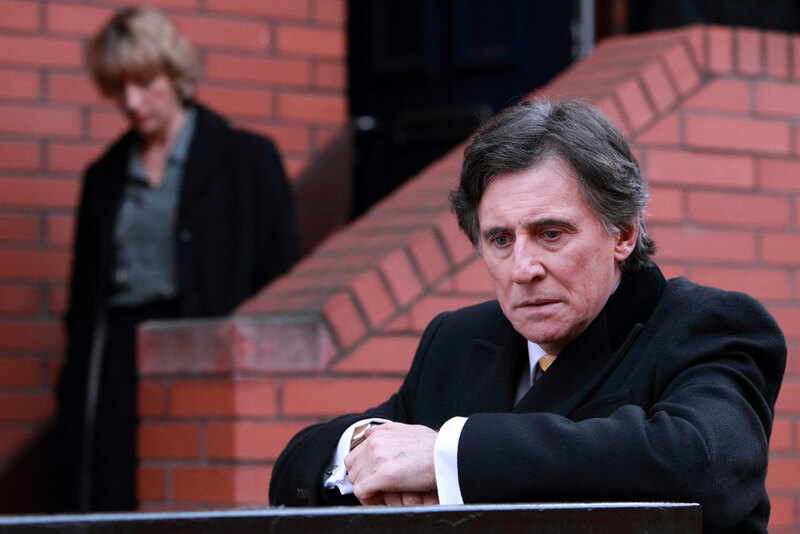 Numerous international broadcasters have acquired Secret State, the political drama that stars Gabriel Byrne and Charles Dance, TBI has learned. The four-part miniseries is produced by Shameless producer Company Pictures, which is owned by super indie All3Media. Its sales arm, All3Media International, is selling the it internationally and AMC/Sundance Global has taken the show for its channels in Asia, CEE and Iberia. There is also a pan-territory deal with Arte. The cultural broadcaster will air the show in later this year throughout France, Germany, Austria, Belgium and other French-speaking territories. The show debuted on UK commercial broadcaster Channel 4 in the UK late last year. It tracks events surrounding a large scale accident and the subsequent political cover-up. The Arte deal follows the show being shown at various European festivals. All3Media International has also shopped it to several international broadcasters. TVNZ has taken Kiwi rights and BBC Worldwide has picked up the show for its channels in Australia. In Europe, Denmark’s DR, Norway’s TV2, Belgium’s VRT and HRT in Croatia are among the buyers of the show. Pramer has taken rights across Central and South America.